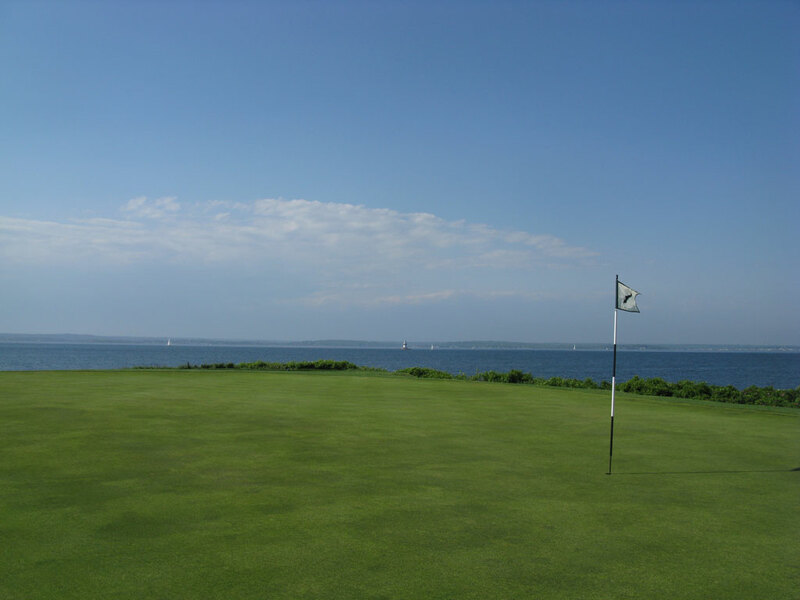 Course Website: Official Website - Visit Fishers Island Club's official website by clicking on the link provided. 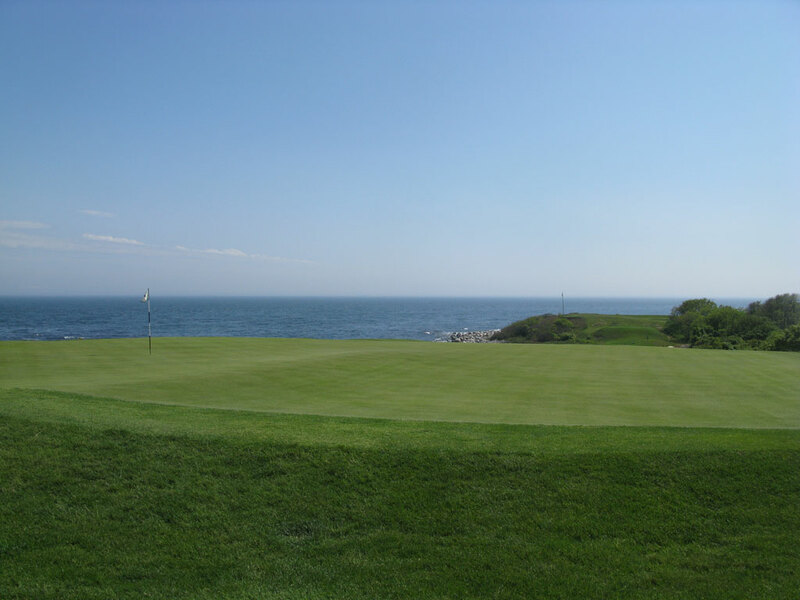 Accolades: Ranked 2nd in New York on Golf Course Gurus' Best in State list. 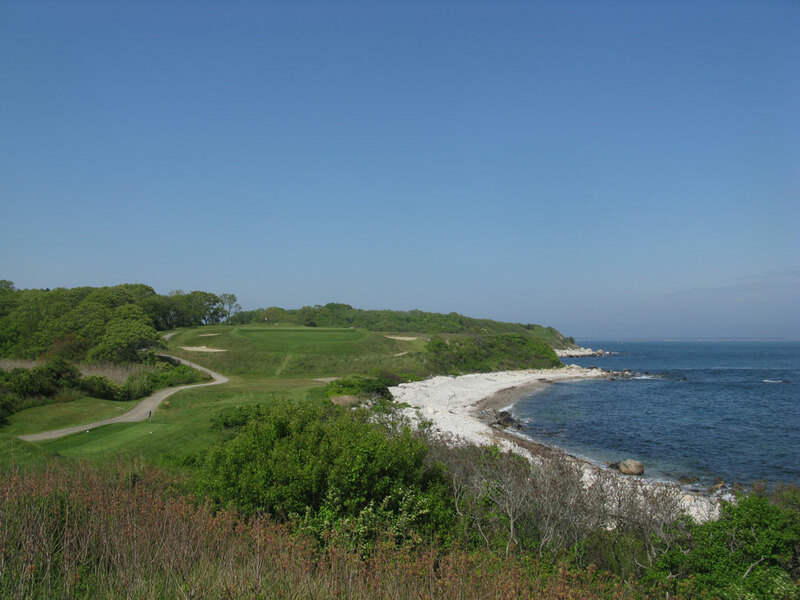 What to Expect: Fishers Island is one of the greatest experiences in all of golf. It all starts with the 45 minute ferry ride over to the island as the beauty and anticipation heighten. The course then offers to send down an employee to pick you up and take you to the other end of the island where the golf course is found. 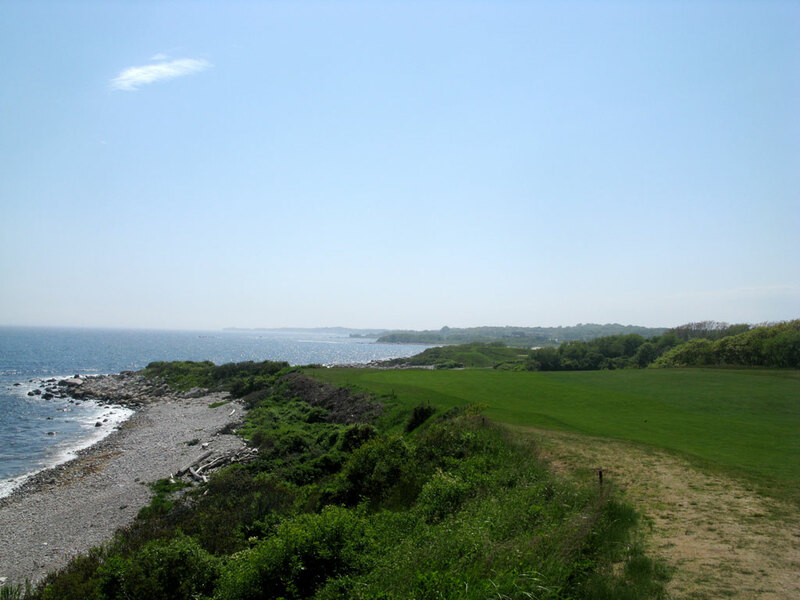 Located on what many would argue is the best piece of ground on the east coast to build a golf course, views of the Atlantic Ocean are afforded all day long from multiple directions since the course is located on an island on not just on the coast. Holes 2-5 rivals the best four hole stretches in golf, including the sacred 5-8 stretch at Pebble Beach. The course features excellent architecture, stunning views, and an experience of a lifetime! 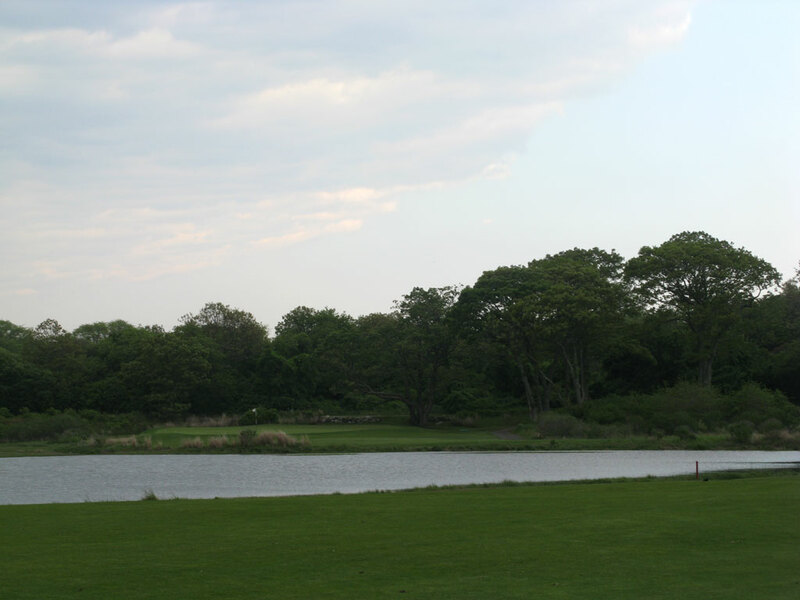 Signature Hole: 7th Hole – 363 Yard Par 4 – (Latimer) - While there are views of the Atlantic Ocean all day, none are quite as impressive as when you climb to the top of the 7th tee box and are afforded a stunning view of a golf hole leading down to the blue water with lighthouse, sailboats, and Long Island Sound in the distance. 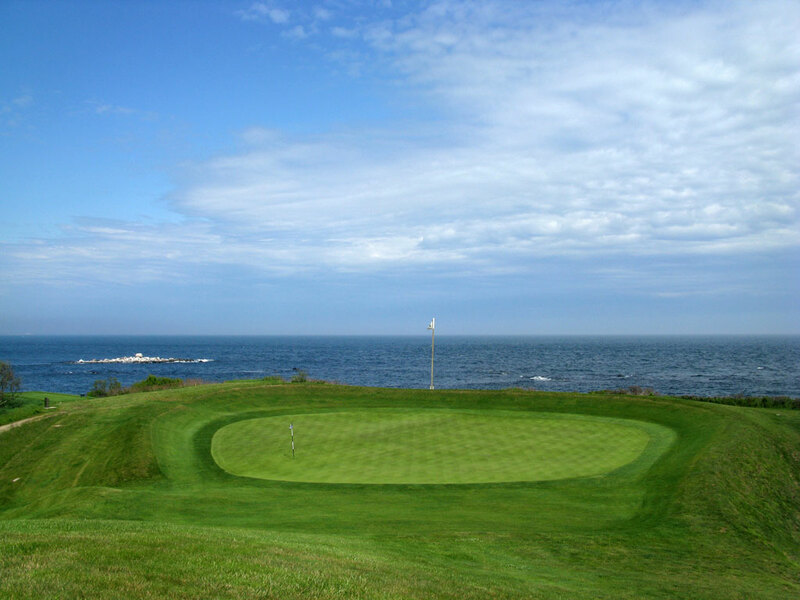 Best Par 3: 5th Hole – 207 Yards – (Biarritz) - While Yale has the distinction of having the best biarritz green the Gurus have ever stepped on, this one is the prettiest. Oddly, the front half of this biarritz has always been fairway rather than a super deep green. Therefore, you will always have to carry your tee shot all the way back to the rear tier to find the putting surface of this stunning hole. If you were called back to your Maker while playing this hole, you would die a happy man - well, a happy golfer at least! Best Par 4: 4th Hole – 397 Yards – (Punch Bowl) - This hole is crazy awesome! 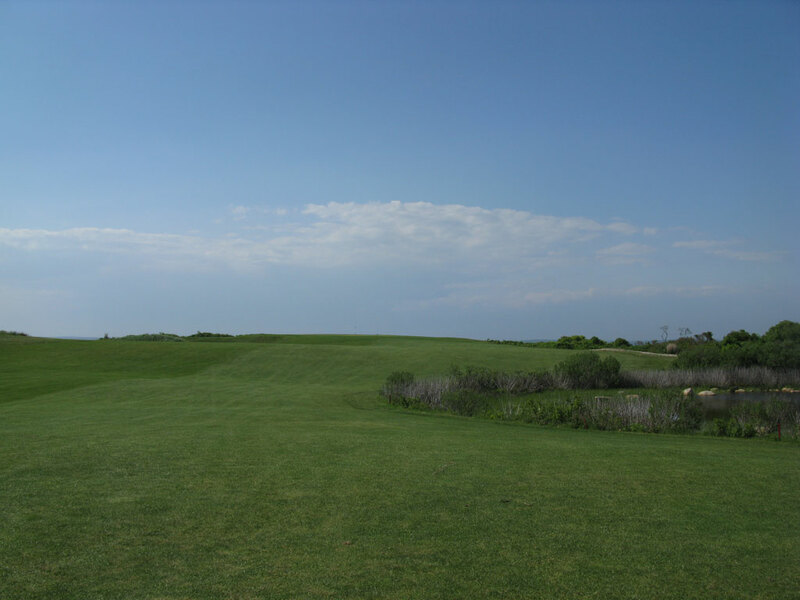 Your tee shot is played along the coast to a partially blind fairway with no view of the green in site. The further left you go on the fairway the better your angle is to the large punch bowl green, but it also makes your view completely blind. From the right side of the fairway you can sneak a peak of the putting surface but you'll be flirting with danger a lot more from that side of the hole. The Gurus loved this hole so much they went back and played it again after their round. 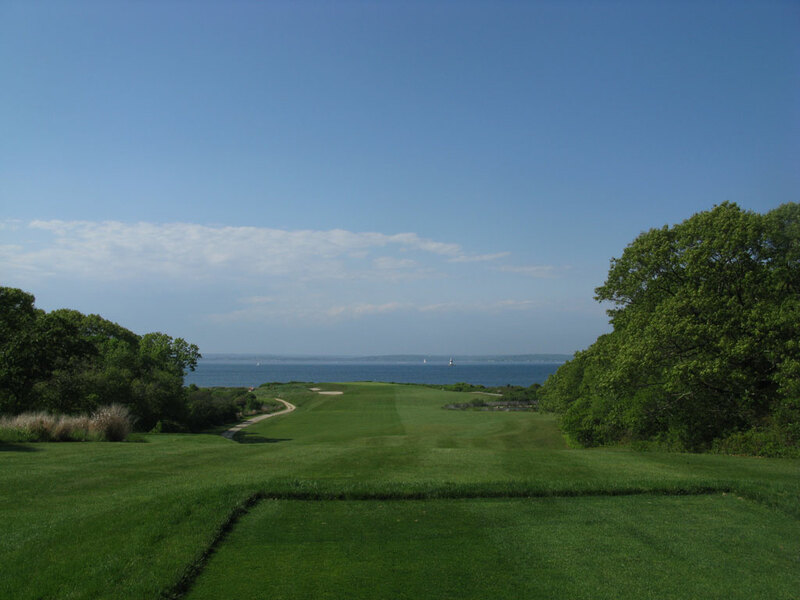 Best Par 5: 6th Hole – 520 Yards – (Olinda) - The par 5s are probably the weakest feature at Fishers Island but the 6th hole is no slouch. 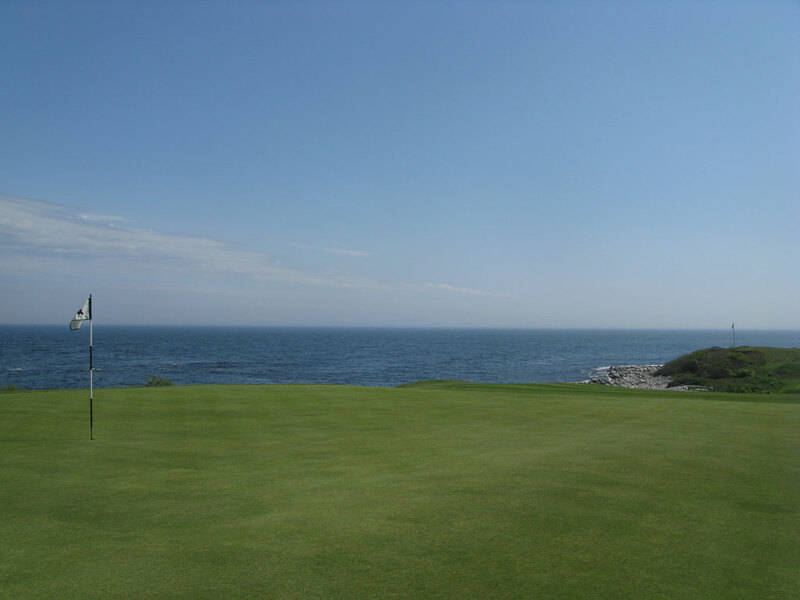 With the ocean at your back you play a tee shot up to an elevated fairway. 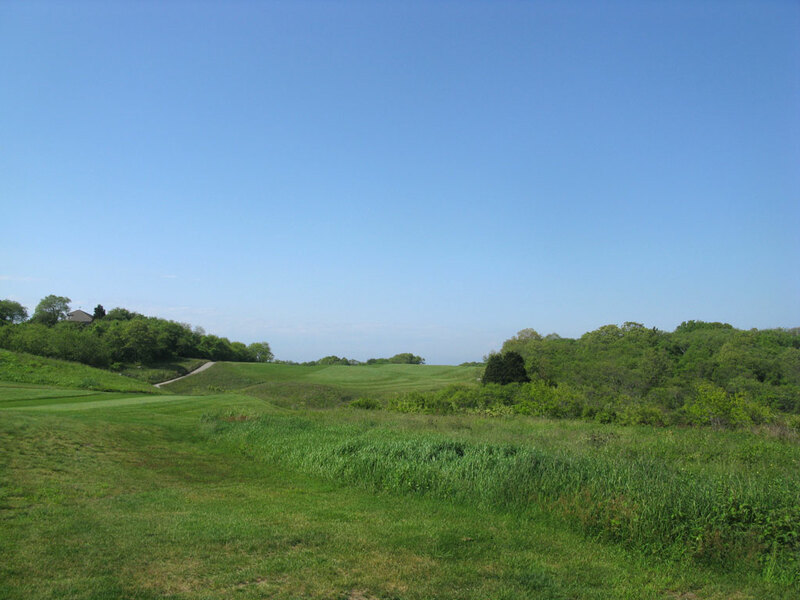 From there you continue to climb uphill with trees framing both sides of the hole and eventually arrive at one of the most impressive green sites in golf with stunning views of the Atlantic ocean in vitually every direction. Birdie Time: 18th Hole – 452 Yard Par 5 – (Home) - 452 yards for a par five is just begging for a birdie. 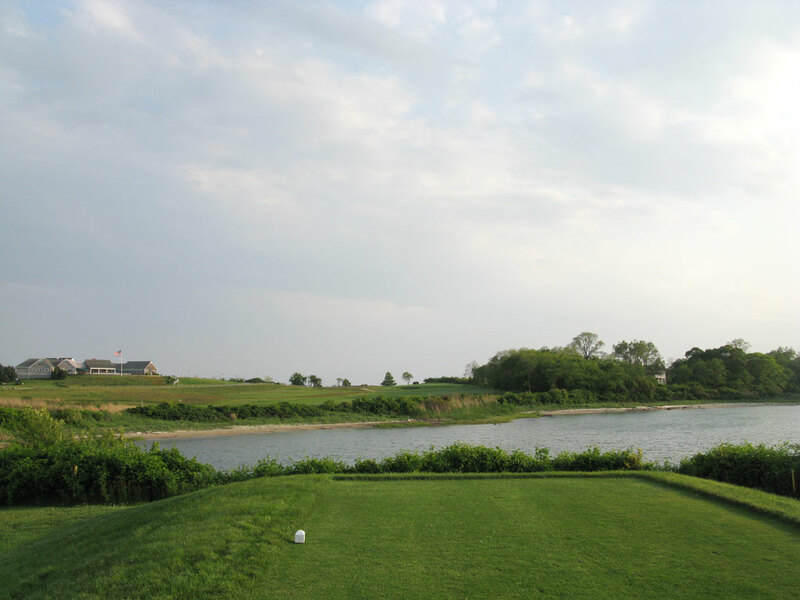 This pretty hole plays over an ocean inlet and finishes back towards the clubhouse. 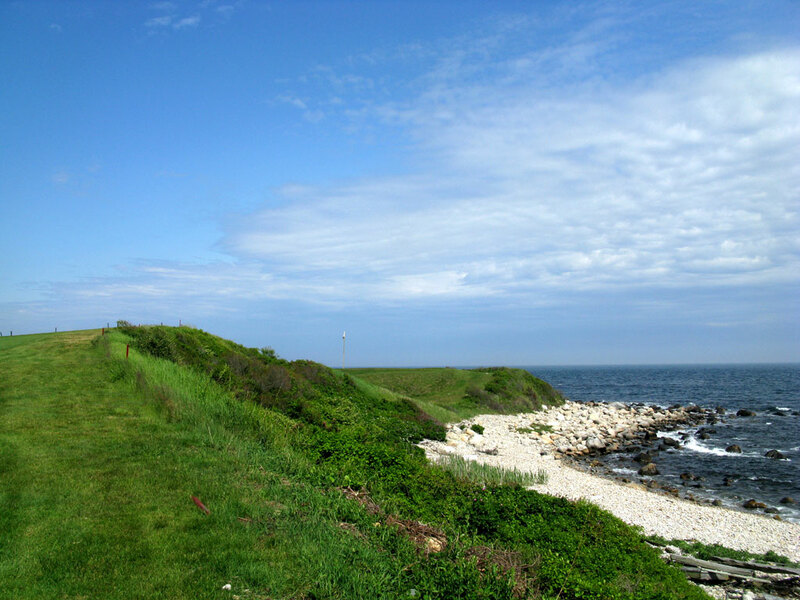 As long as a huge mistake isn't made on this hole, a birdie should be the way you finish your round at Fishers Island. 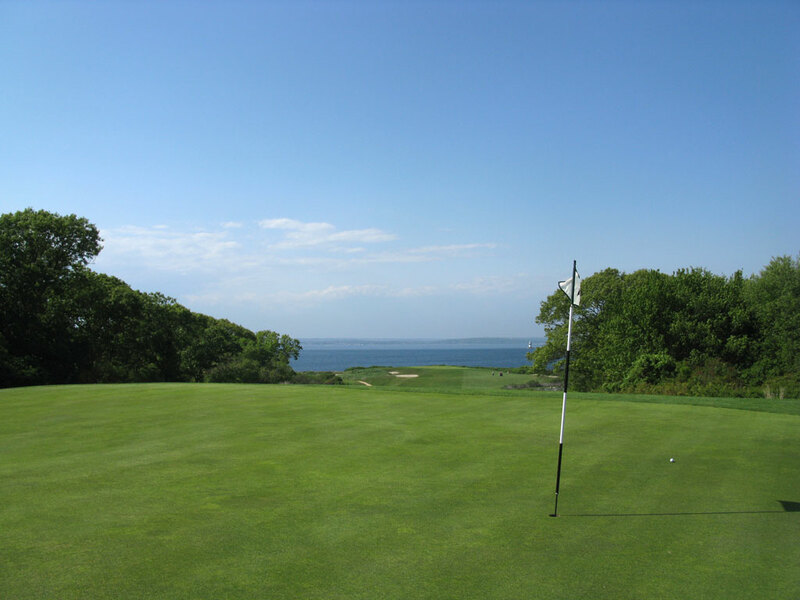 Bogey Beware: 14th Hole – 425 Yard Par – (Cape) - Cape holes can be found on thousands of golf courses, but few can pull it off quite like Fishers Island. 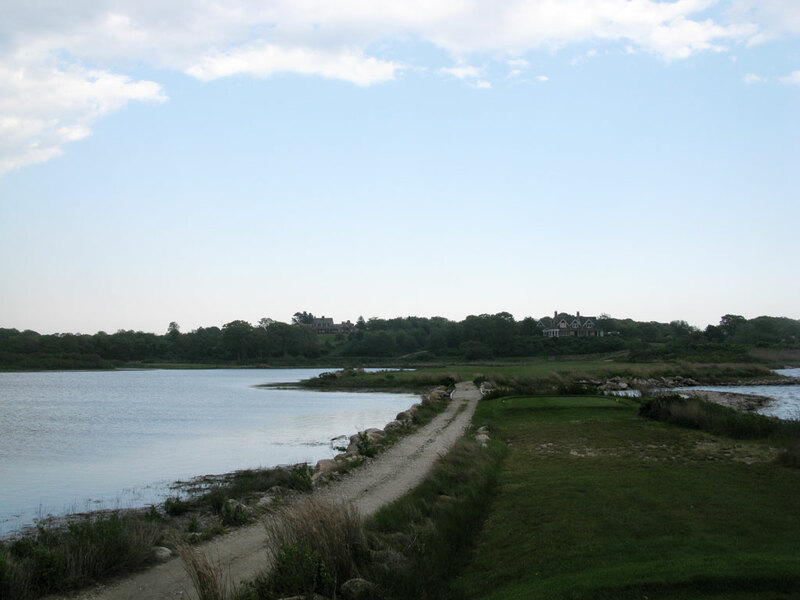 Playing along a small bay off the Atlantic Ocean, the cape hole at Fishers Island plays out to a fairly generous landing area before tightening up severely and forcing the player to hit his approach shot over to the water if he wants to reach the green in two. In front of the green the fairway widens back out to offer some forgiveness with the trees on the right and behind the green frame the hole beautifully while delivering some protection.